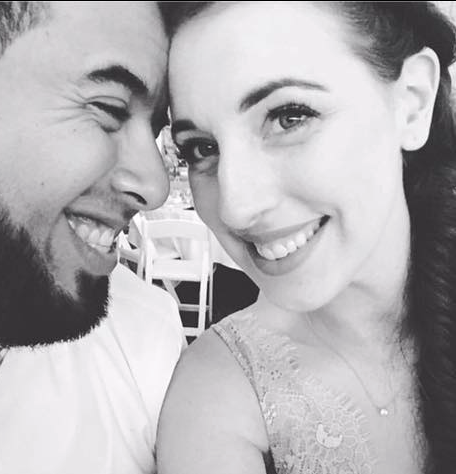 I am going to be so sad when the holidays are over and it's no longer "acceptable" to post christmas card pictures. I feel like the holiday season just oozes so much inspiration that I actually have to note down my ideas so I don't forget them. I have decided to do all handmade cards this year for family and friends rather than those photo cards. I will stick a little polaroid of the kids in each card to keep everyone updated but I wanted to make sure I could personalize each card. This card was made especially for my Dad in Florida. My family there is in LOVE with the hot weather and is always appalled at the fact that it snows up here in Boston. "You don't have to shovel heat", they always tell me. I couldn't imagine a warm Christmas, but they certainly revel in it so I decided to make them a tropical yet traditional Christmas card. 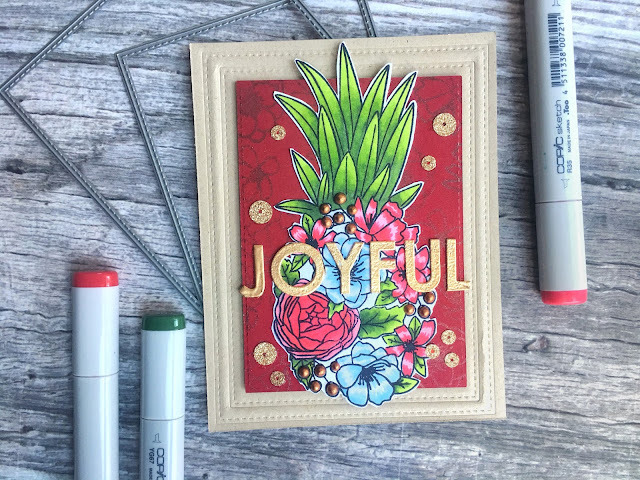 I started with the Concord & 9th Pineapple Perfection stamp and colored those beautiful flowers and leaves in with traditional red and green and added a few frosty blue flowers in there as well. For the berries I added dimension and some shine by using Nuvo Crystal Drops in Copper Penny. 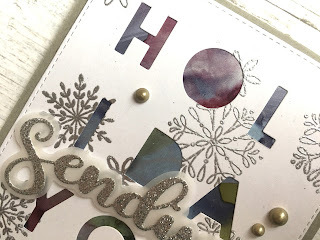 For the sentiment I decided to use MFT Pop Up Letter Die (but fully cut out). 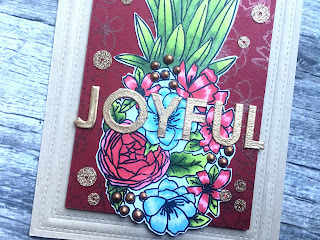 I cut the word 'Joyful' and rubbed each letter on my VersaMark ink pad. I then heat set it with Ranger Gold embossing powder. 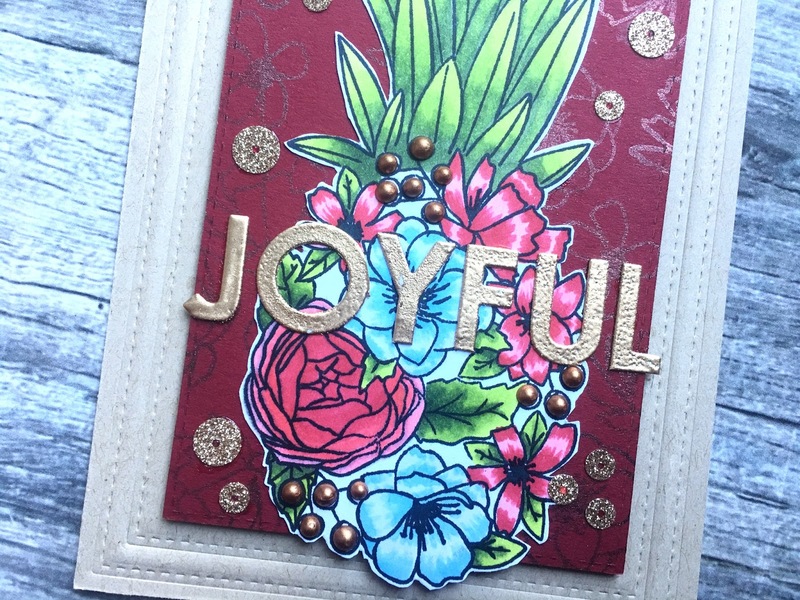 I used VersaMark ink to stamp some of the individual flowers around a piece of cranberry colored Neenah card stock. 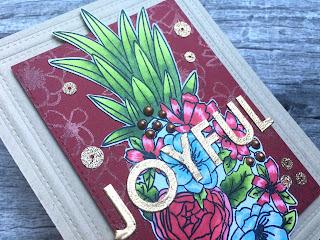 After brushing some Pearl-Ex over the flowers to add shine, I cut the card stock to slightly smaller than the length of the pineapple using MFT stitched rectangle die. I placed a few gold sequins around until I liked the look and adhered them with Multi Medium Matte. 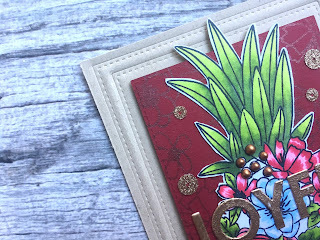 I love red colors on Toned Tan card stock for the holidays. It reminds me of a rustic christmas, so I decided to use it as my card front. To add a little more interest around the border of the pineapple center, I used an embossing pad with two sizes of the same MFT stitched rectangle die which allows me to create an embossed pattern rather than cut through the paper. This was something Jennifer McGuire highly recommended in several videos and I promise she was not exaggerating at all. It's so useful and affordable. 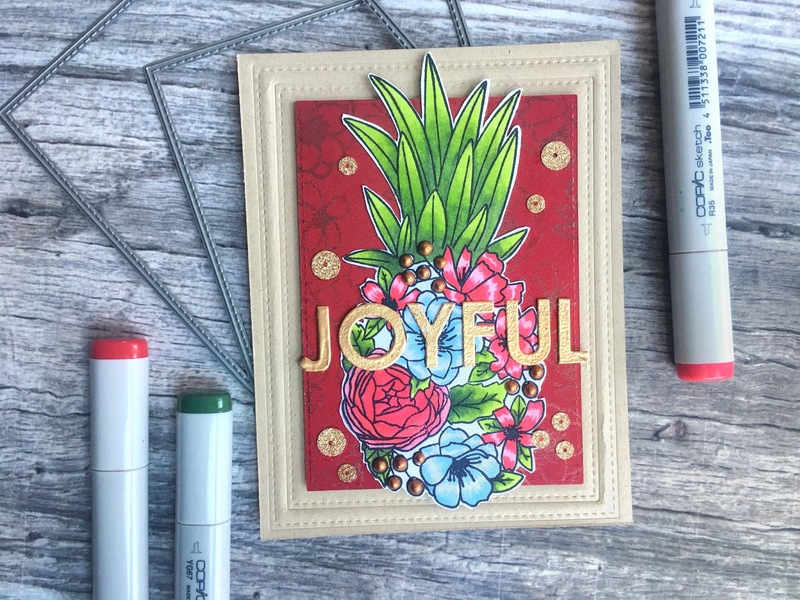 I hope that you have enjoyed reading a bit about how I created this traditionally non-traditional card! I'll see you soon for another card! I gave in. I finally tried alcohol ink backgrounds. I will say, I did about 3 different backgrounds and messed with this one a million times before I was happy with it, only to realize I was covering it up with a card front that showed just the slightest bit of the background. Oh well! I will definitely be doing more of these backgrounds. I used MFT's Pop Up letter dies mostly on accident. I didn't realize the "pop-up" part until it arrived to my house. It keeps the letters attached at the bottom to form the pop up. All it took was the slightest tick of my X-Acto knife to cut them out completely. 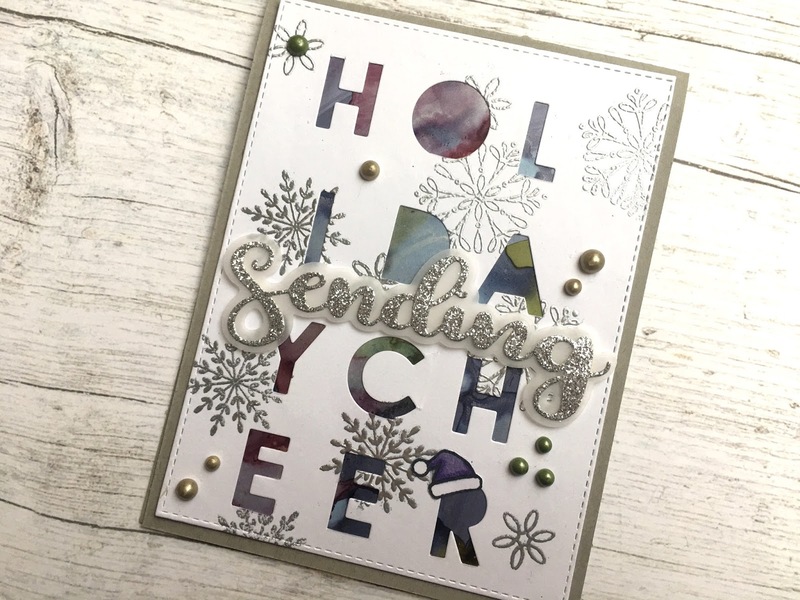 I chose the greeting HOLIDAY CHEER because it could be broken up into three letters each and give a nice symmetric look to the card. After getting the dies straight and finally spelling it correctly (it only took two times :/ ) I stamped some snowflakes in VersaMark ink and heat set some silver Ranger embossing powder. I used the largest stitched rectangle die from MFT to create a 4"X5.25" card front which is slightly smaller than and A2 card base. I decided I needed a little something else so I used Craftin Desert Divas "Sending" word and shadow die. 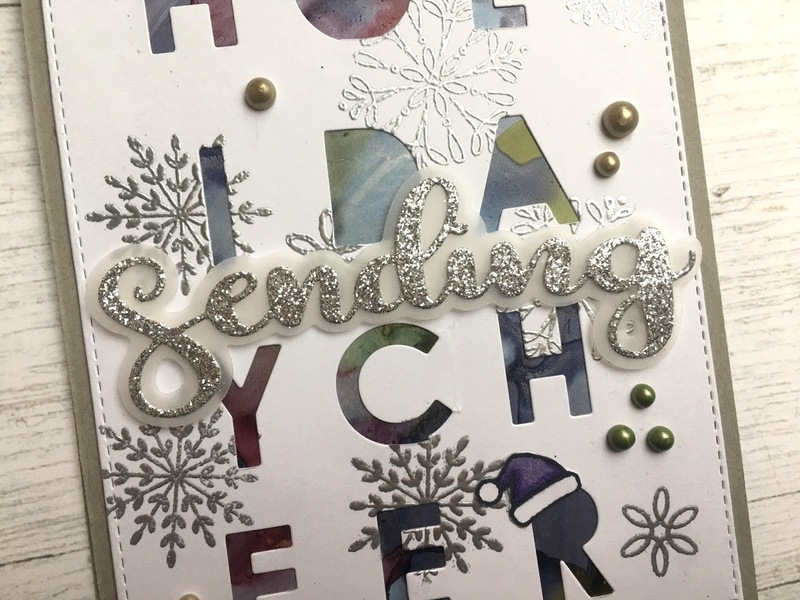 I used sparkly silver card stock for the word and some plain white vellum for the shadow to put behind the word. After using Multi Medium Matte to adhere the word to the vellum, I used small bits of foam tape to the back of the vellum to give some dimension. I then adhered the card front to an A2 sized Toned Gray card stock with a tape runner. Finally, I embellished around the sentiment with some Nuvo Crystal Drops in Bottle Green, and Pale Gold to give some shine and interest. I hope that you've gotten some ideas for your next holiday card. 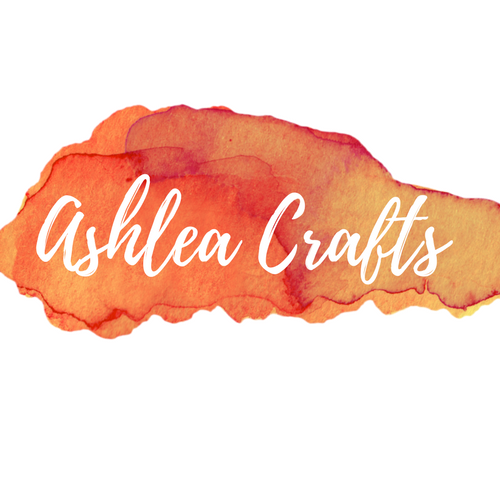 Let me know how you use your alcohol ink backgrounds! Sunday Holiday Cheer to you and yours. 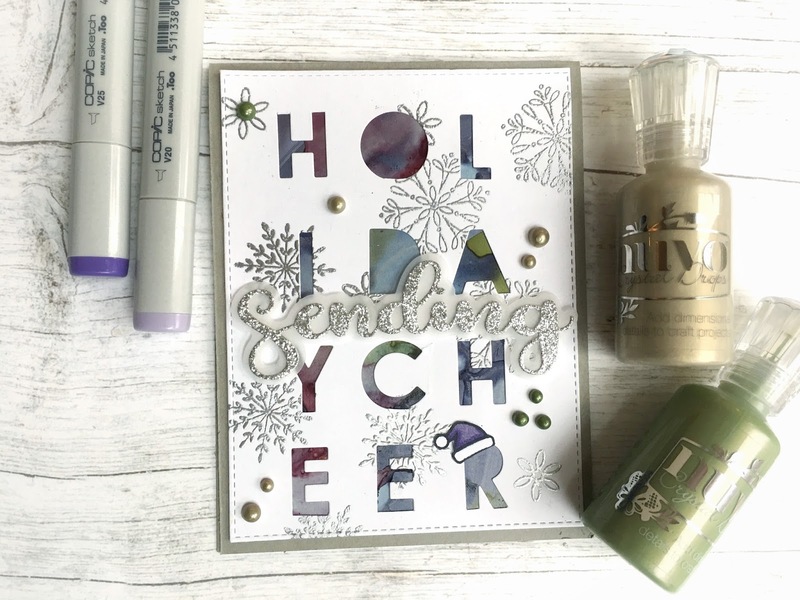 I'm a craft loving, card making, stamp crazy mom of two living in Boston and sharing it all with you.